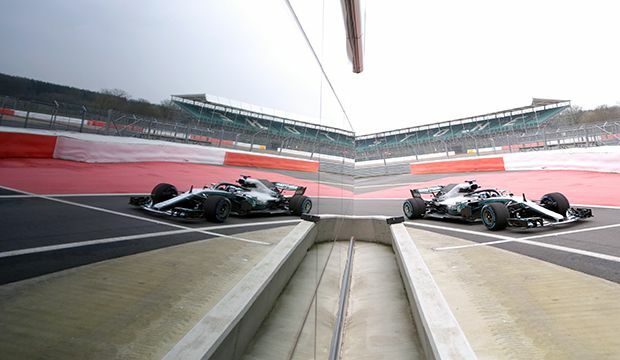 Mercedes-AMG Petronas Motorsport launched their new car for the 2018 F1 season, the W09 EQ Power+. Over 1,000 people were involved with the redesign of the car,improving the car, finding more speed, and tackling the regulation changes. A few of the notable changes are regulatory for 2018, including the halo (a device aimed at protecting the driver’s head from incidents), the removal of the shark fin engine cover, and T-wing aero devices. Mercedes joined Petronas in Turin, Italy, for the opening of their brand-new $ 60 million Global Research & Technology (R&T) centre. This centre will be its global R&T hub and latest centre for of excellence — home to automotive and technology testing capabilities and expertise. The facility will play a significant part in the development of fuels for the next generation of road car engines, using technology tested and proven on the race track through its partnership with the team.